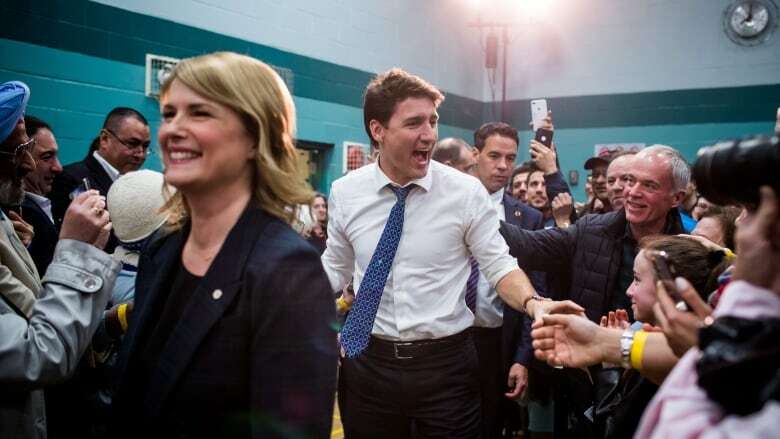 Trudeau introduced former broadcaster Tamara Taggart as the Liberal candidate for Vancouver Kingsway, a riding currently held by NDP MP Don Davies. 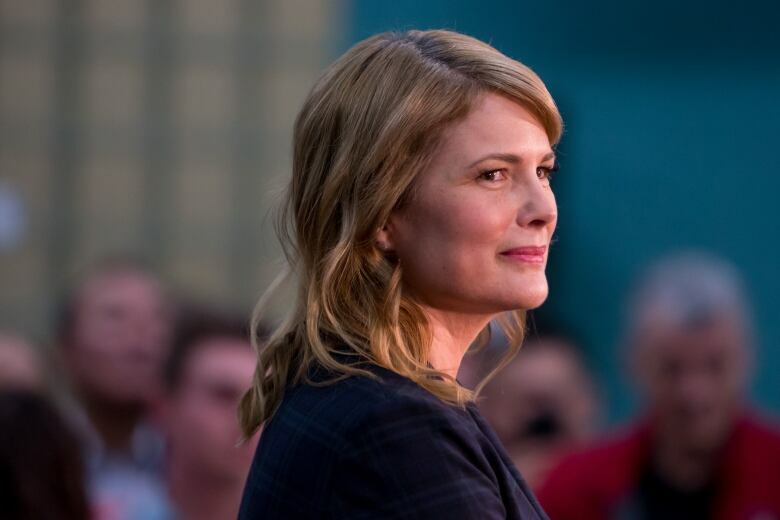 Prime Minister Justin Trudeau was in Vancouver Sunday at a nomination event for former TV anchor Tamara Taggart, and used the event to deliver a feisty, campaign-style speech to defend the Liberal legacy. The prime minister said that over the last three-and-a-half years people from all walks of life who invested in their communities in various ways stepped up to grow the economy, respond to the challenges of climate change and put Canada on the world stage. "What we did was get our country back on the right track after 10 years of failure from Stephen Harper," Trudeau said to a crowd of enthusiastic supporters. "We stepped up." Calling the upcoming election another opportunity to "step up", Trudeau warned against the rise in populism and aggressive, fear-based politics. "You know what we're going to do in Canada? We're going to show that that's not the only way," he said. Trudeau's speech comes at a time when support for the Liberals has taken a hit amid allegations that the Prime Minister's Office pressured the former attorney general over a prosecution of SNC-Lavalin. The allegations, combined with resignations of two high-profile cabinet ministers, have tested the prime minister's popularity as he heads into an election. Trudeau said Sunday that the Liberals had succeeded by bringing together extraordinary people from right across the country. As he spoke to a crowd of supporters, he introduced Taggart as such a person. Taggart is a longtime advocate for people with disabilities and recently launched an online campaign to address the issue of lead-filled pipes in Vancouver schools. She told the crowd that her focus is on affordable housing, protecting the environment while boosting the economy, and women's health and safety. "After 20 years in media, I want to tell you I'm a really good listener," Taggart added. The Vancouver Kingsway riding has been held by New Democrat MP Don Davies since 2008.